We know some of the most incredible experiences whilst on a gap year can be connecting with the local people and being welcomed into their way of life. But, we also know that you want adventure as well. National Geographic considers the trek to Base Camp to be among its ‘Ultimate Challenge’ adventures. Whilst the summit (29,035 feet) still soars far above you, don’t underestimate the challenge of climbing the 17,590 feet to the foot of the world’s highest mountain. 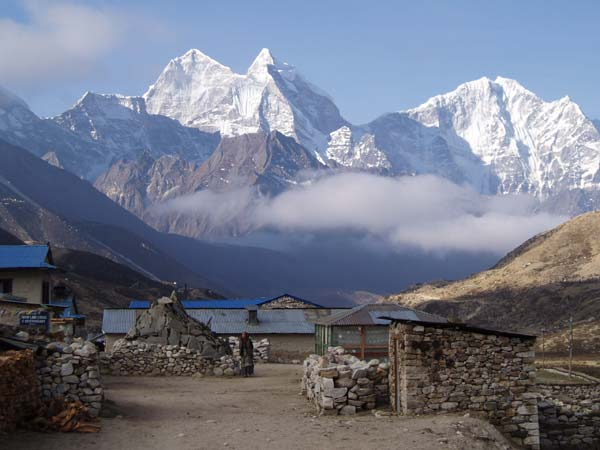 Along the way you’ll be able to explore the local Sherpa villages as well as ancient mountain monasteries whilst appreciating the truly magnificent views. Best time to go? From March-May and September-December. How to go about it? Many of our gap year volunteers in India and Nepal do the trek during their independent travel time. 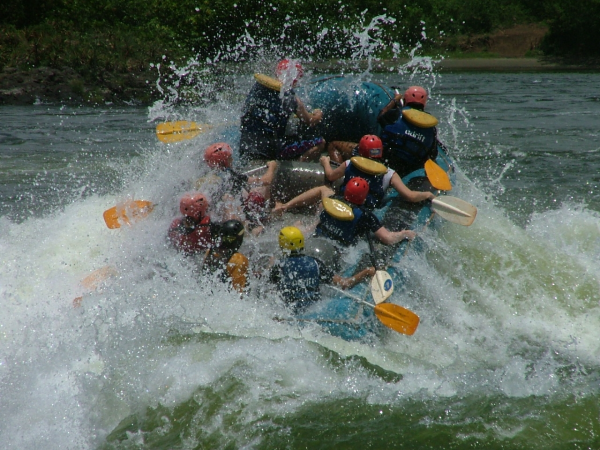 Go white-water rafting at the source of the Nile in Uganda. This one is for true adrenaline junkies – described by the New York Times as ‘like riding a bouncy castle through a tsunami’! Navigate through torrents of white water, plummet down mini-waterfalls and capsize without warning. In calmer patches, you can appreciate the beautiful scenery, placid lake-like waters and watch fisherman going about their day whilst you dry off in the hot sun. Best time to do it? No excuses as this can be done all year round. If the idea of white water rafting on your gap year excites you, you’d be following in the footsteps of many of our Uganda and Kenya volunteers who’ve taken the plunge during their weekends or independent travel time. Step into the experience of a lifetime with a safari through one of the African national parks such as the Serengeti or Masai Mara. 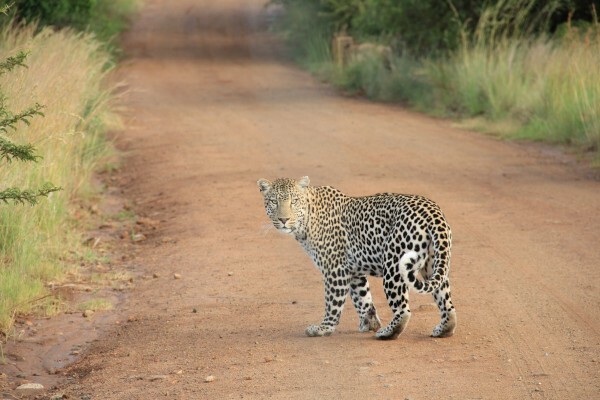 See herds of lions so close you want to touch them, watch parades of elephants in their natural habitat, marvel at the stunning speed of black rhinos and spot well-hidden leopards resting in trees. And those are just some of the ‘Big Five’ – what about zebras, flamingos, giraffes, pelicans, hippos, cheetahs… the list is endless. You will also get the opportunity to appreciate the sheer vastness of the parks the animals inhabit and the awe-inspiring scenery as well as be introduced into the local way of life of tribes like the Masai. An experience you’ll never forget. Best time to go? June-August and December-February. How to go about it? It’s pretty much a must-do part of the travel time for all our volunteers who go to Africa – whether it’s South Africa, Uganda, Kenya, Malawi or Tanzania. 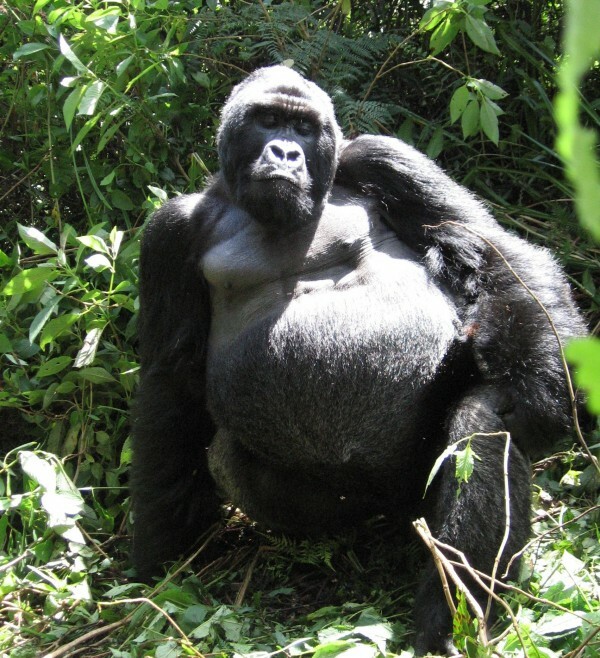 Having never managed to survive in captivity, the only place you can see Mountain Gorillas is in the wild. Of the 786 worldwide, many are to be found in the Bwindi Impenetrable Forest in Uganda. Buy a permit, get a guide and trek into the forest in search of these amazing primates. You’ll almost certainly find a group and the permit will allow you an incredible hour in their company. As long as you don’t get too close or get between a mother and her young, the risks are small but the rewards are great. Whilst it’s not cheap, by buying a permit you are contributing to their ongoing conservation and helping the surrounding villages to protect these wonderful animals. Best time to go: You might prefer to visit June-December and December-February due to the timing of the rainy season. However you can go all year round, and it is cheaper in low season. How to go about it? The best option is during the independent travel time of our Uganda program. You can always get tips from our old AVs if you want to know more about how best to go about it. 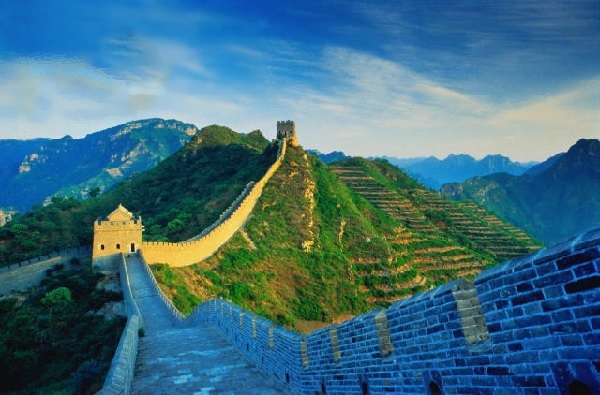 One of the most impressive man-made structures in the world and among the 7 New Wonders, the Great Wall dates back as far as the 7th century BC. Ever since, it’s been added to and modified with the majority built during the Ming Dynasty. As well as being used for defense, it’s also been a transportation corridor, migration control and trade border over its long lifetime. Spend a day hiking atop and alongside the wall to quieter sections farther away from the towns and you’ll be able to better appreciate the majesty of the structure. You’ll also be able to spend the night camping in one of the watch towers. Imagine sleeping under the stars and watching the sun rise from the top of such a unique historic structure. Truly incomparable. Feeling inspired? Time to get planning your global gap year adventure! Did you know at Africa & Asia Venture (AV) we are the only Gap Year organisation to offer a period of supported travel after finishing your volunteer project? So you choose where you go (as long as it’s not on your own) and our in-country representative will be on-hand to assist if you need help along the way. Adventure with peace of mind – win-win. The question is… where will you go?